Schedule your free 15 minute phone consultation. It's normal to wonder what we'll do in therapy. Find out how we'll work together. Therapy for women going through a breakup, separation or divorce. Therapy for women who want to be fierce about loving themselves. Check out my published articles and podcast. As a therapist I bring my creativity, heart, humor, and a commitment to facilitating lasting change. I’ll be active in helping you see stuck places and old patterns so that you can grow. Have questions or concerns about getting started? Click the image to learn more or feel free to contact me and I'll be glad to talk to you. It's normal to wonder what we'll do in therapy and how it works, especially if this is your first experience. 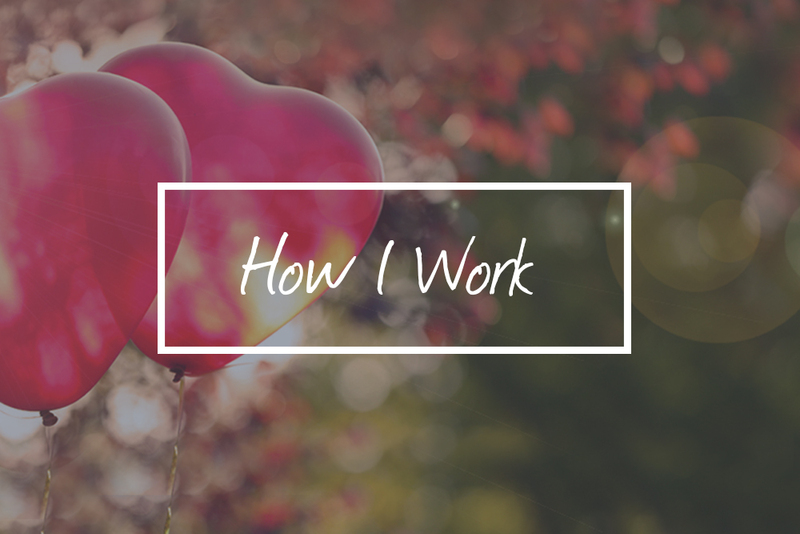 Learn more about what it's like to work with me. You have the choice to create an authentic life that you love and to be here fully for it, with your heart, your head, and your body. Let's Talk! Therapy for women healing from breakups, separation & divorce. We'll work together in individual therapy to help you connect to your own inner wisdom about what's best for you. Therapy for women who want to be fierce about loving themselves. We'll work together in individual therapy to help you begin to do the deeper work of healing. Click to learn more. Coming Full Circle is a weekly therapy group for women in the separation or divorce process who want to cultivate inner resilience, develop fierce self love, and learn to access their own wisdom. A new program! The Fierce Love Project is both a workshop and online circle of women committed to being fierce about loving themselves and making an impact in the world. Learn more. Check out my articles featured in the Elephant Journal and Psyched Magazine. You can also listen to a podcast on Inner Spark Radio about my journey to Fierce Self Love.